It was his lovely drilled 94th minute equaliser away to Walsall that salvaged a valuable and well-deserved point for the Iron on Saturday. Jimmy had (arguably harshly), found himself dropped to the bench for the game in the Black Country. But the ‘Better Late than Never’ substitution with his introduction ensured that he was able to send the Iron fans home happy. And had he been fit for the Iron’s clash against Yeovil there would have been a strong case for bringing him back to the starting XI. Signed in the summer from Accrington Stanley – the Scouse playmaker: who can play anywhere across midfield, has been revealed to be suffering from medial ligament damage. And whilst a month is long enough for anyone to be out – given how serious ligament damage can be, it could certainly have been a lot worse for both the Iron & Ryan. Having scored with virtually the last kick of the game, he will nonetheless consider himself hard done by to have thundered in with a great block tackle just after the goal, and to have ended up on the wrong side of it. As it stands – with Alan Knill confirming today that Ryan is likely to be out for a minimum of 4 weeks, he will miss a collection of the Iron’s games. 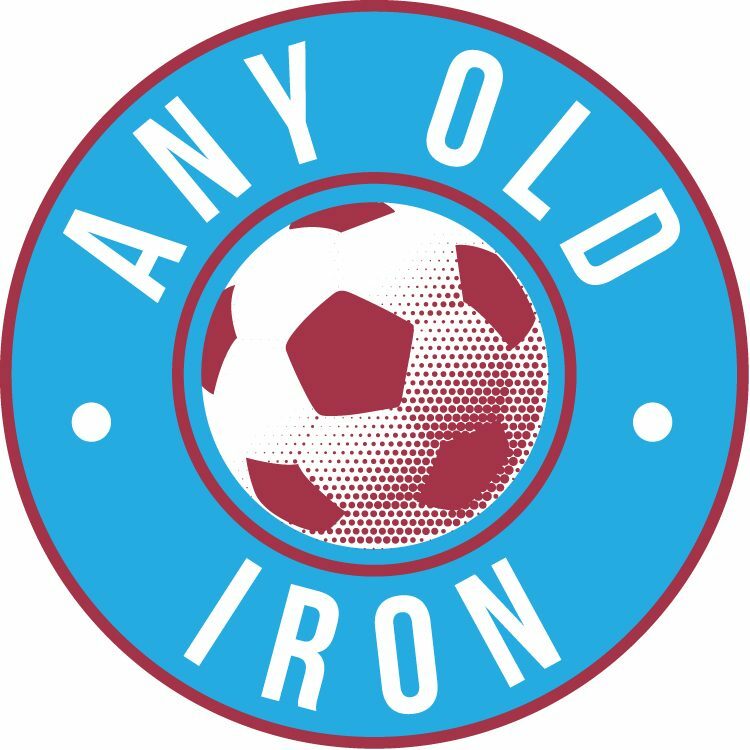 And with 9 games gone – with 6 draws, 3 defeats and not a single win: this is certainly not good news for Iron fans. Especially when you consider that Andy Barcham will not be available for selection until the Stevenage game on 1st October – owing to his suspension. As it stands Jimmy Ryan is likely to miss the Iron’s respective league clashes against: Yeovil, Stevenage, Orient, Brentford, MK Dons and Huddersfield at the bare minimum. Scunthorpe would thus consider themselves to have done very well if they could get him back in time for the home League One clash against Tranmere Rovers on Saturday October 29th. Let’s hope we can get Jimmy back as strong as possible, and as soon as possible!